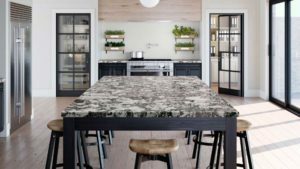 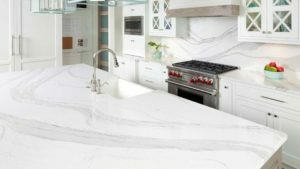 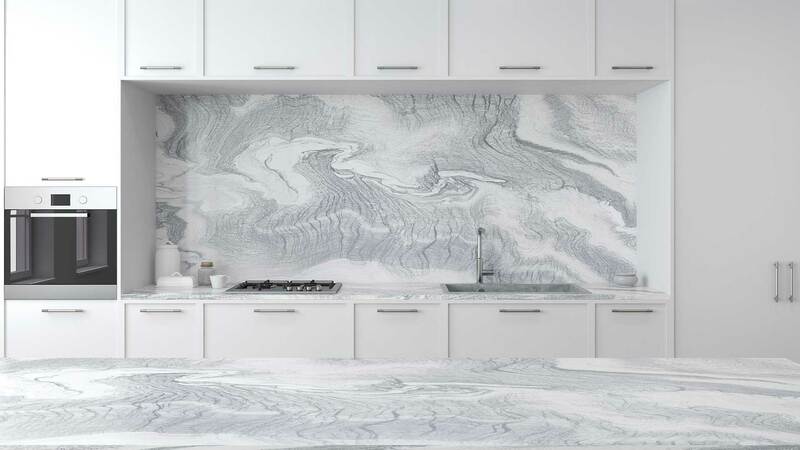 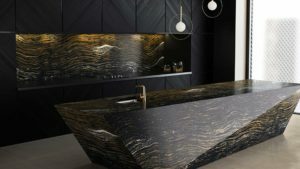 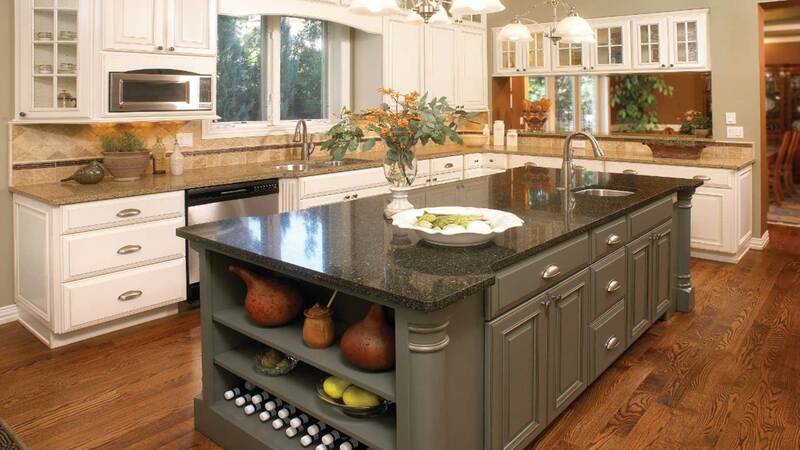 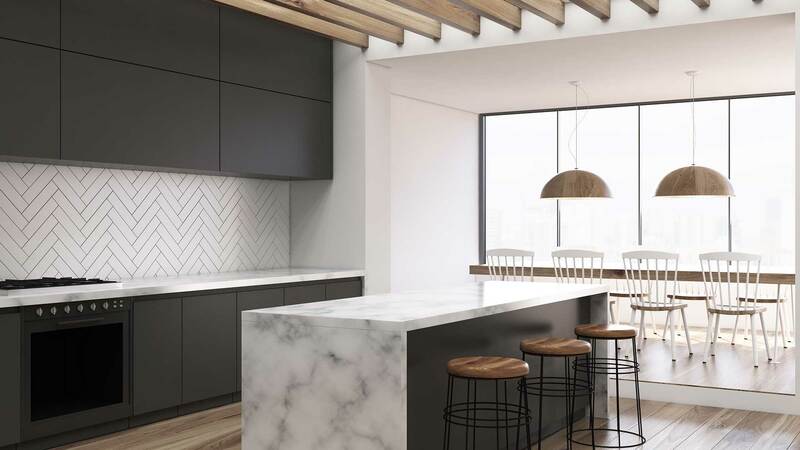 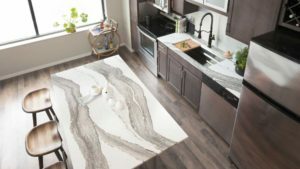 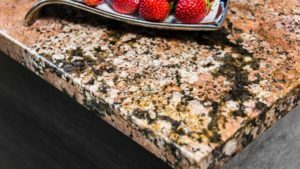 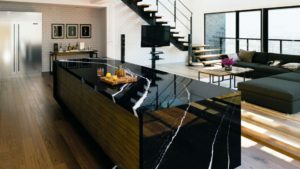 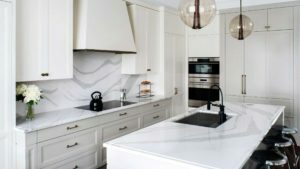 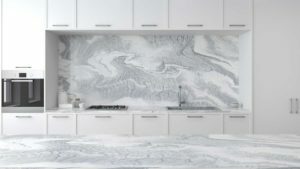 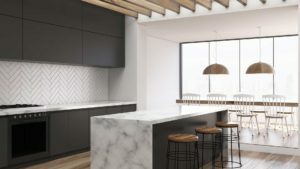 New countertops can transform your space in unexpected ways. 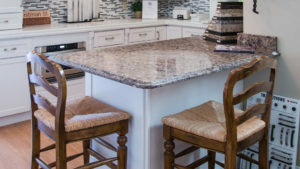 If you’re ready for a change, this is a great place to start. 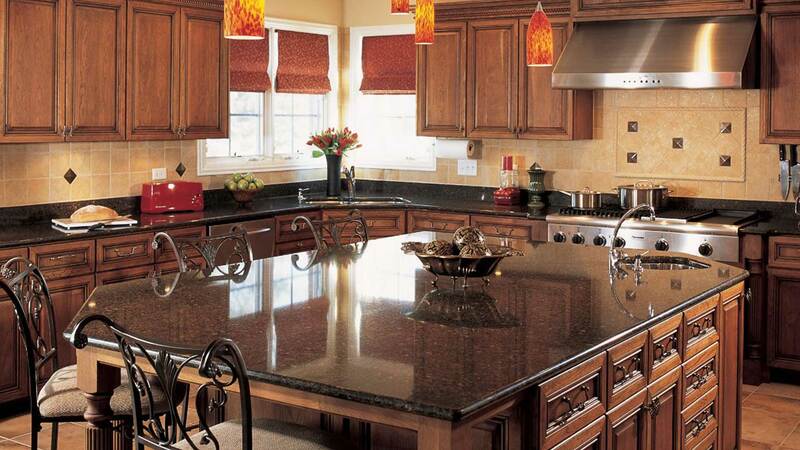 We use the best quality products for any budget. 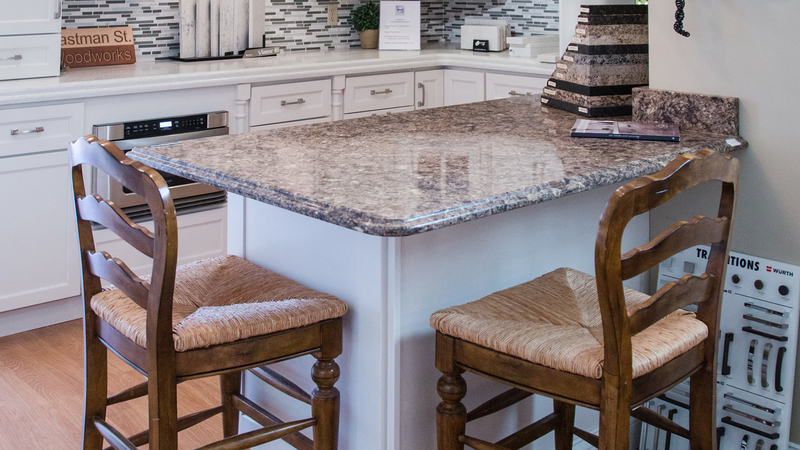 Have a conversation with one of our expert team members to find the best choices for you. 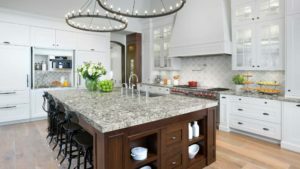 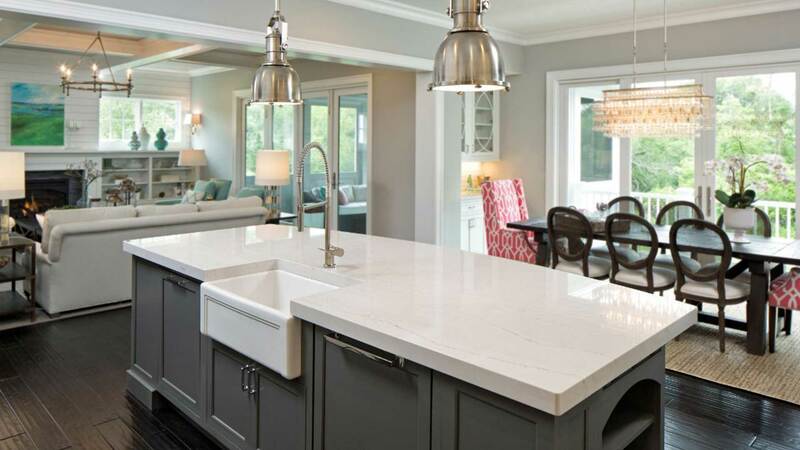 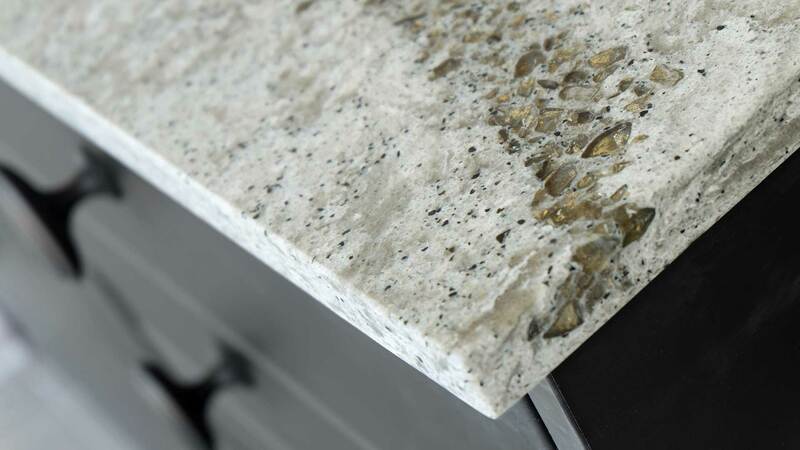 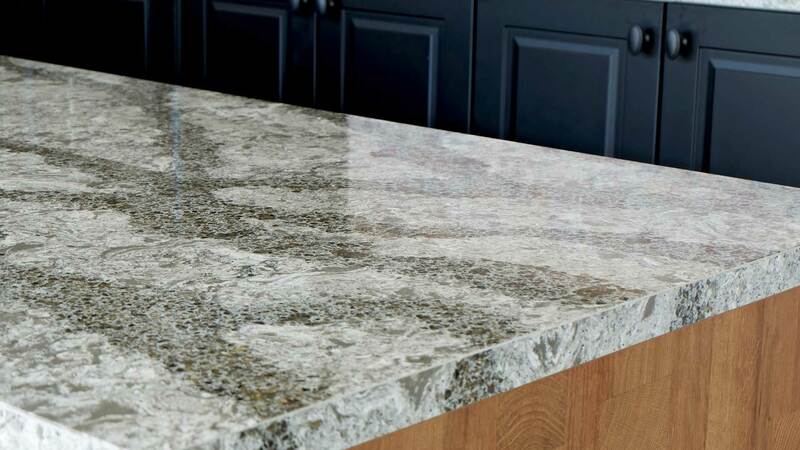 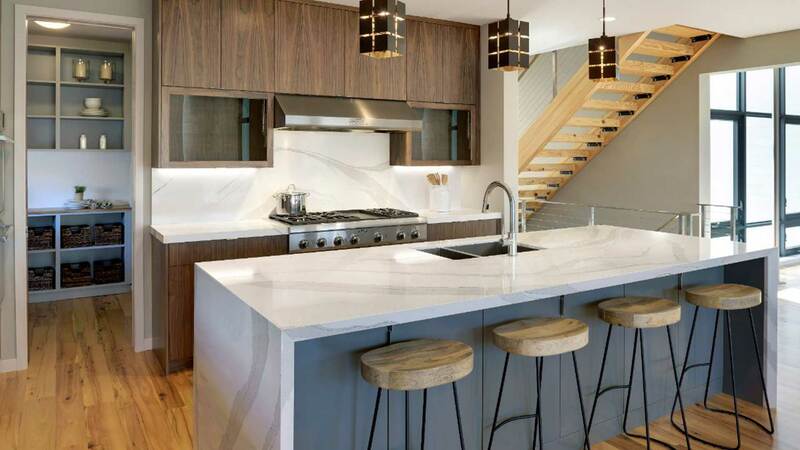 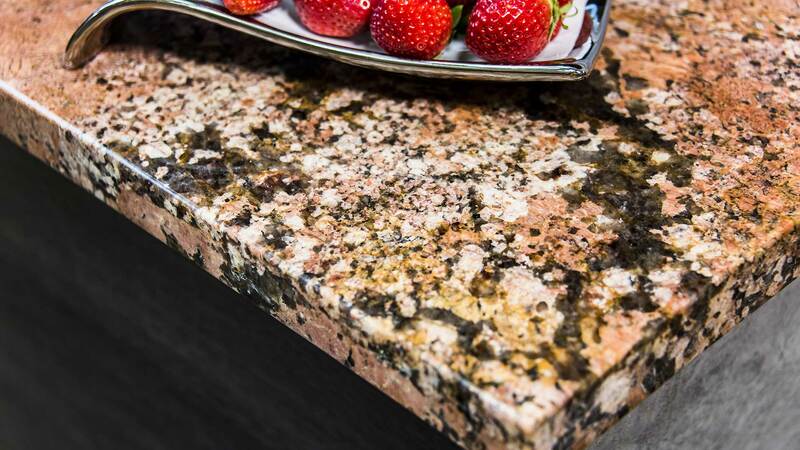 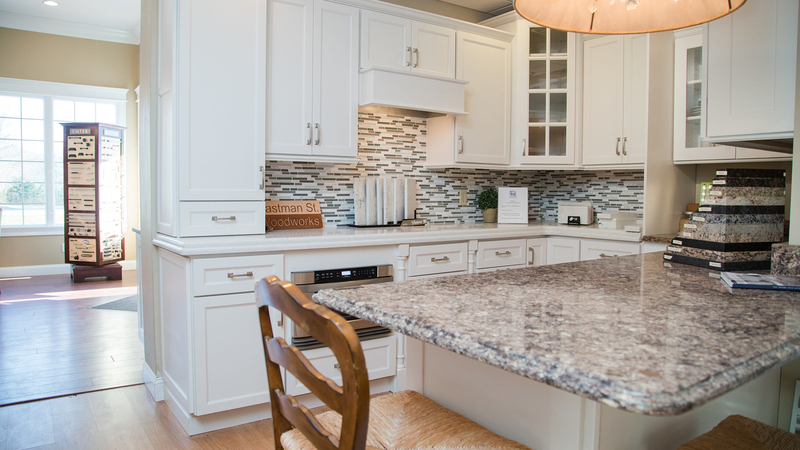 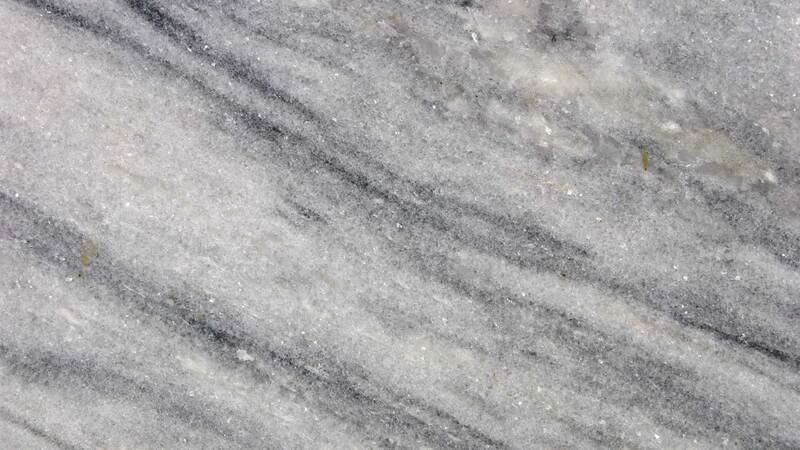 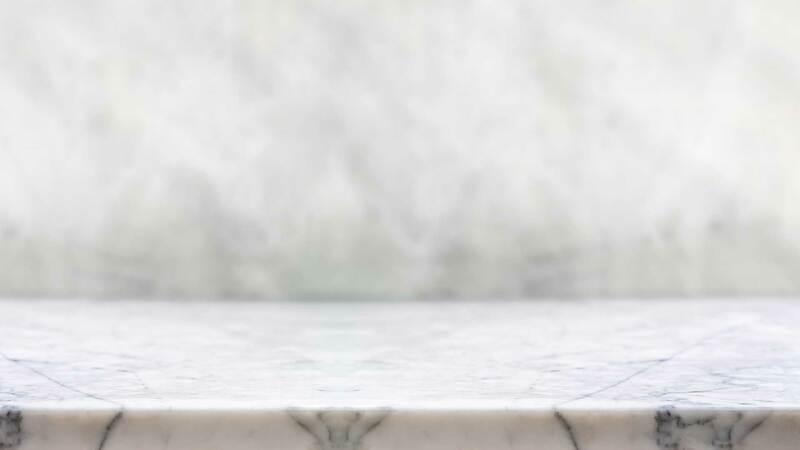 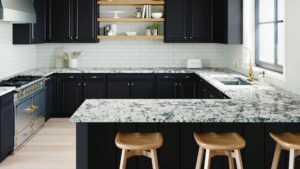 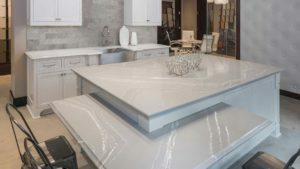 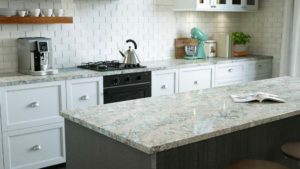 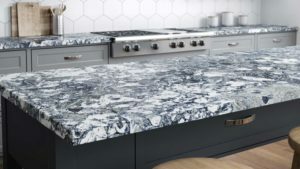 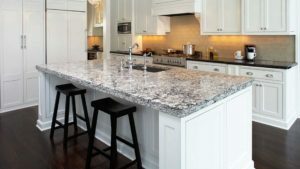 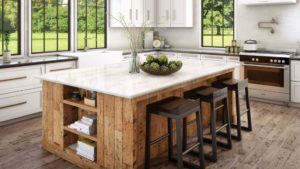 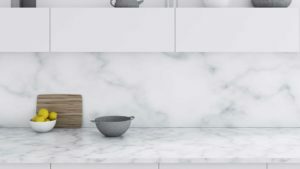 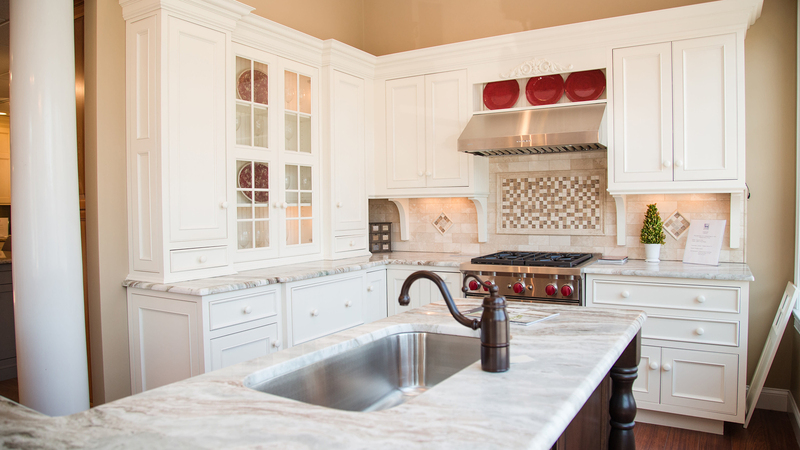 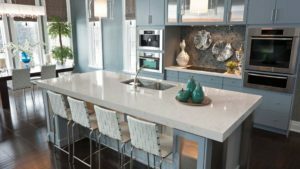 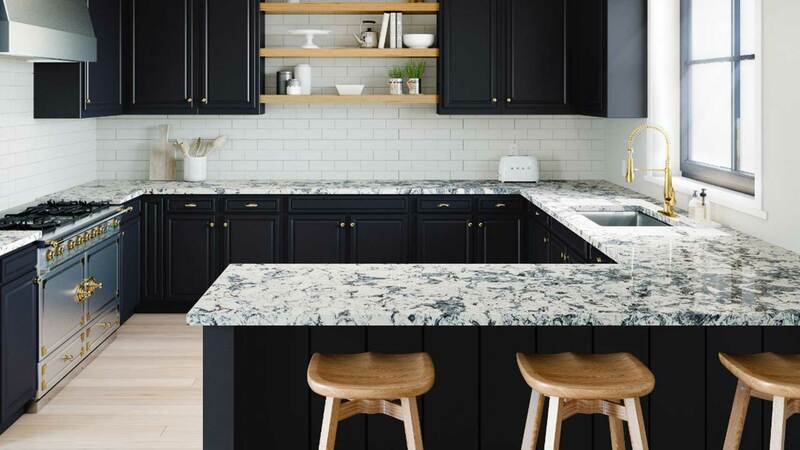 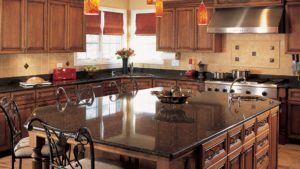 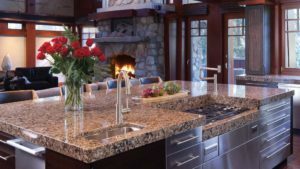 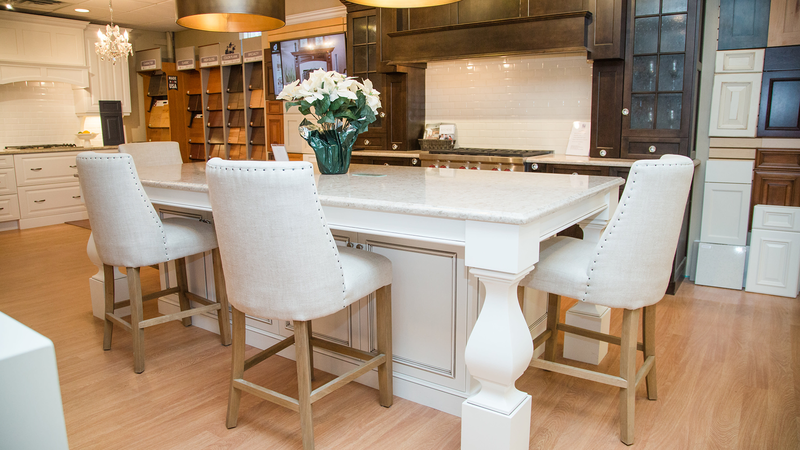 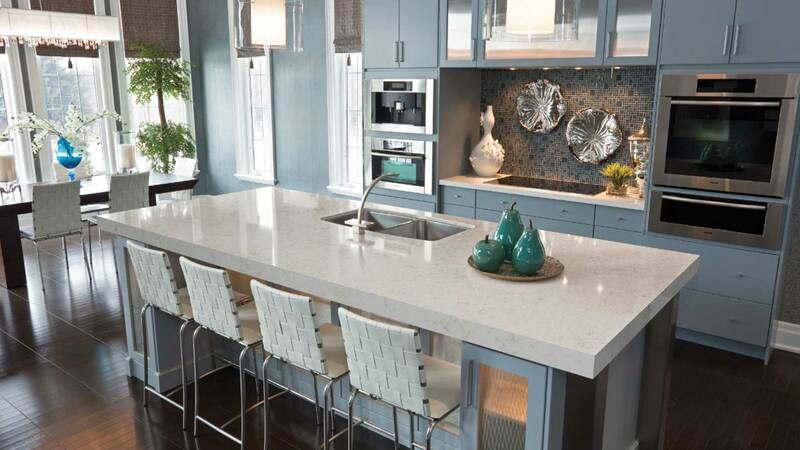 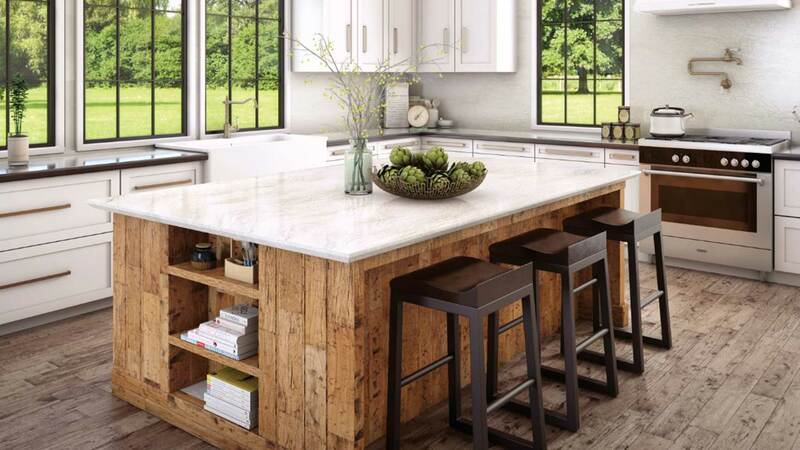 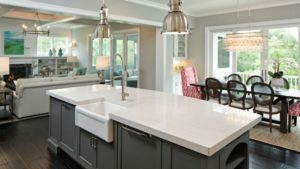 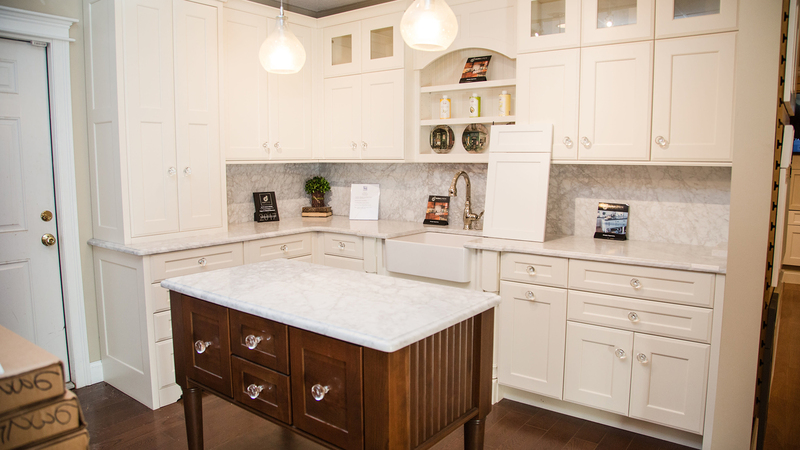 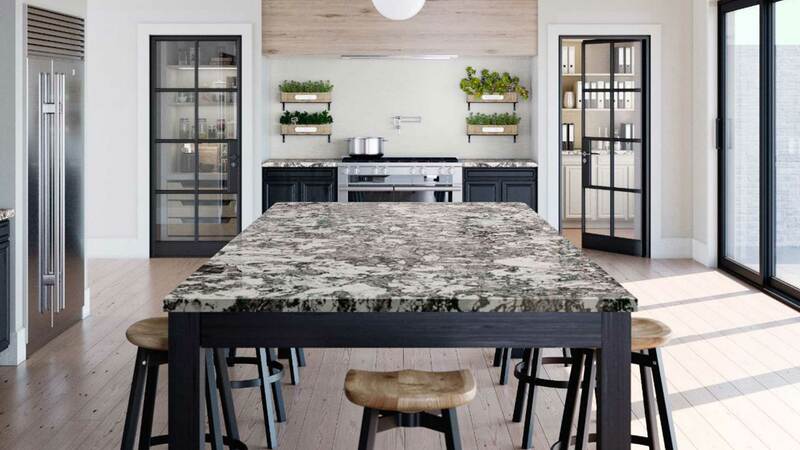 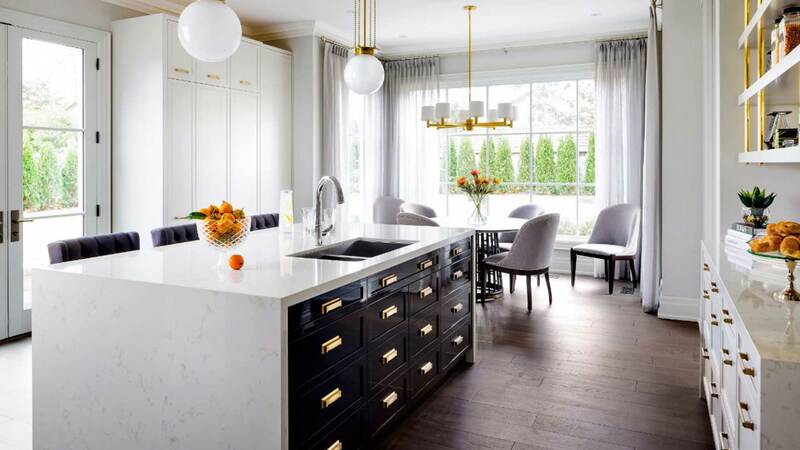 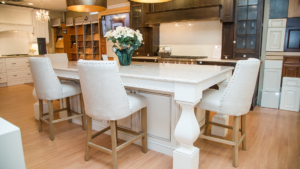 Looking for countertop inspiration for your kitchen or bathroom? 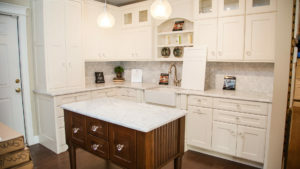 Check out our gallery for ideas!